Hairs are the most important part of your body which makes you look beautiful and ravishing. But, thinning of hairs or hair loss may give a full stop on your beauty. Thinning hairs are caused due to lack of nutrition, protein, hormonal changes, poor blood circulation and pollution. Sometimes, thinning of hairs can also contribute to lack of confidence. This problem can be seen in both men and women. But, you can save your hairs by following some herbal remedies. These herbal cures are free from side effects. Saw palmetto is a natural herb which has got special hair re-growth properties. The main reason of hair fall is dihydrotestosterone (DHT). This natural ingredient helps in blocking the formation of DHT in your body. 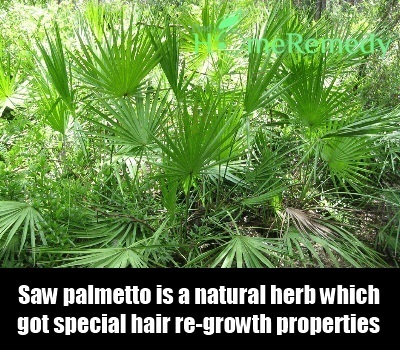 Ingredient of saw palmetto is same as that of hair growth drugs such as proscar and propecia. 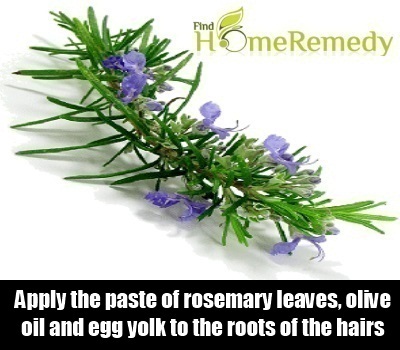 The best herbal remedy which helps you in regaining hairs is rosemary herb. You are advised to boil rosemary leaves in half bucket full of water. Strain this mix and allow it to cool. Use this water to wash your hair thoroughly. Alternatively, make a paste of rosemary leaves, one spoon of olive oil, one spoon of lime juice and one egg yolk. Apply this paste to the roots of the hairs and wash it off after half an hour. This will prevent hair loss and provides conditioning. A handful of myrtle leaves can prevent hair thinning. Soak these leaves in water. 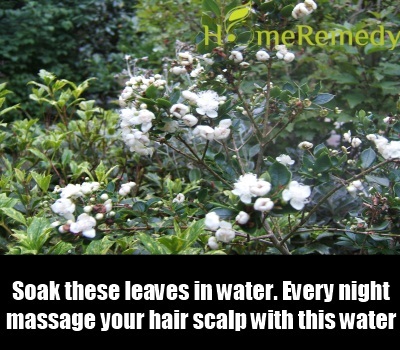 Every night, massage your hair scalp with this water mix for 10 minutes. Wrap your hairs with a towel and leave it for whole night. Fenugreek seeds are essential herbs which help in controlling hair loss. 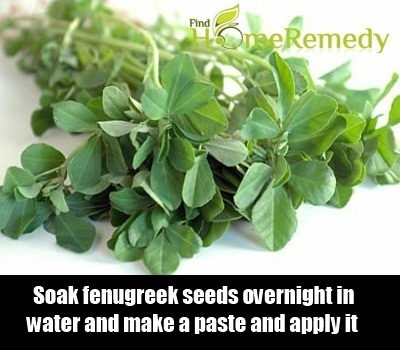 Soak fenugreek seeds overnight in water and make a paste of it. Apply this paste onto your hair roots. Wrap your hairs with a wet cloth and leave it for 2 hours. Then rinse it off with water. One of the simple herbal remedies to stop thinning of hairs is lettuce. 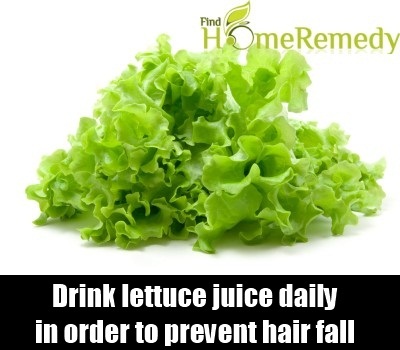 Drink lettuce juice daily in order to prevent hair fall. You can also mix lettuce, carrot and spinach to prepare juice. Lettuce is known for good conditioner also. Horsetail is another effective herb which is useful in treatment of hair thinning. 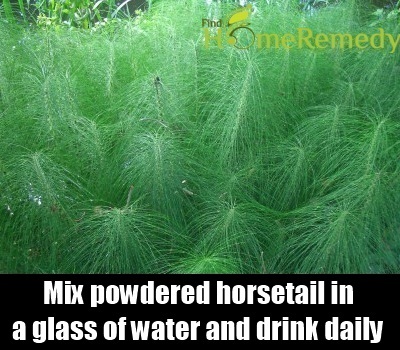 Mix one teaspoon of powdered horsetail in a glass of water. Add small amount of sugar to taste. Have it regularly. Horsetail acts to balance hormonal disorder which cause hair fall. Also, try mix of horsetail and shampoo to prevent hair fall. 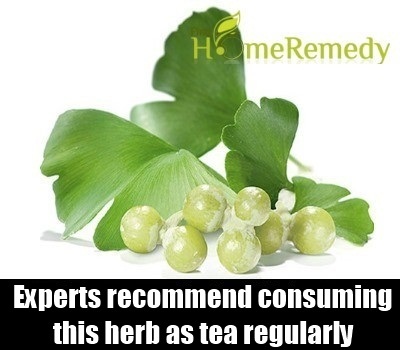 This herbal remedy is very effective and provides immediate results. It helps in lowering the presence of DHT in your body. 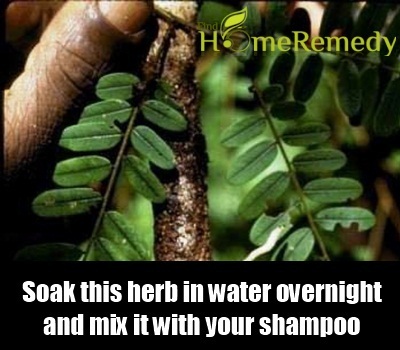 Soak this herb in water overnight and mix it with your shampoo. 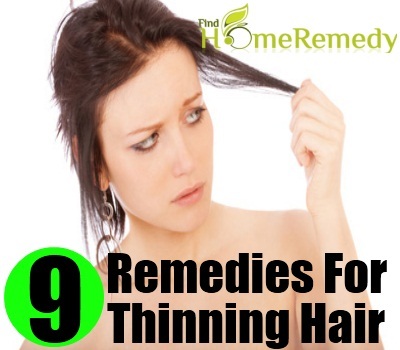 This remedy is believed to be very effective in for treatment of hair thinning. It helps in increasing blood circulation of your scalp. Experts recommend consuming this herb as tea regularly. Pleasant fragrance of this herb has also got various effects over hair loss. 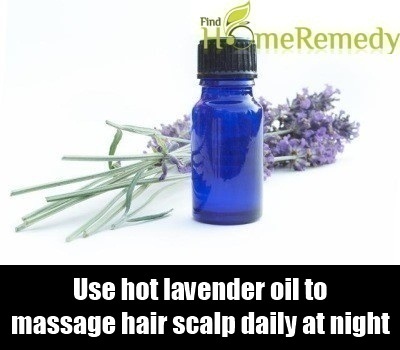 Use hot lavender oil to massage hair scalp daily at night. This herbal remedy is useful in balancing hormonal changes which cause hair fall. This entry was posted in Featured, Herbal Remedies.